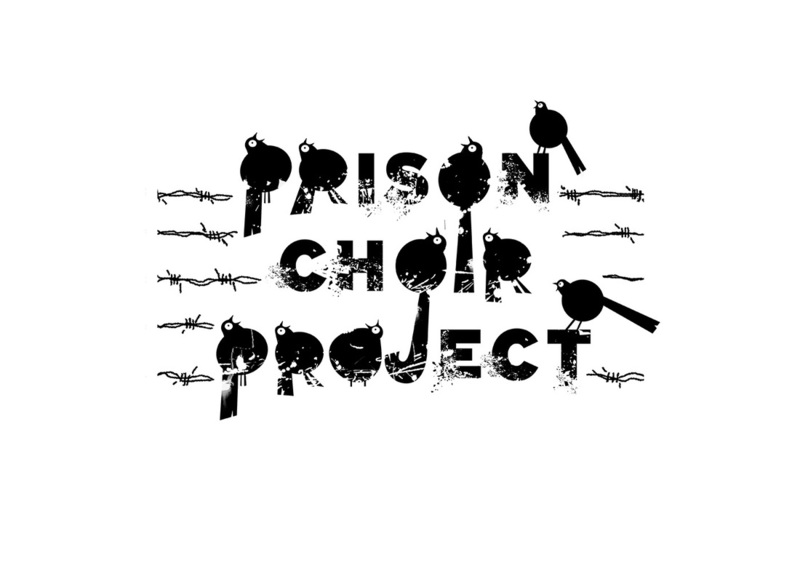 Click on the 3 Jail Birds above to donate to the Prison Choir Project through our CAF donate page. As a UK tax payer 25% will be added to your donation. You can make a one off payment or give regularly - ​CAF donate. 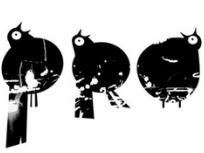 By becoming a ‘Friend’ of the Prison Choir Project, you can provide invaluable support towards our work at a level that suits you. Help us transform the lives of vulnerable men and women through music. Simply download and fill in the Friends form on this page. What will my donation be used to fund? If you'd like to sponsor a particular prisoner please call us for further details. If you or your company are interested in becoming associated with the Prison Choir Project please call us directly for further details.